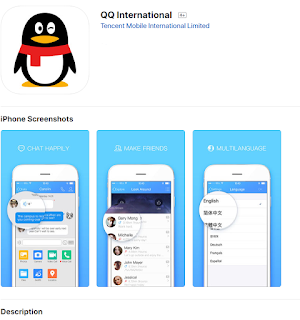 In this blog, we will walk you through how to install the QQ International messenger on your mobile device. We want to emphasize that we are not abandoning WeChat, and QQ is merely a temporary alternative until we finish testing our Qkids Teacher App! That being said, let's dive in! What is QQ International? 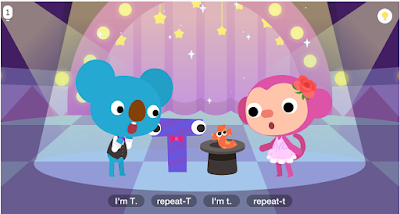 QQ is a renowned international chat application that has over five million global downloads. There are two versions -- We're looking for the international version. With QQ International, you can create your own profile in a safe, non-intrusive environment. It is available on both Android and iOS, allowing for a versatile mixture of phones.